With a distinctive waffle pattern, the Christy Mali robe effortlessly combines both style and comfort. Beautifully crisp and refreshing, the white colouring is certain to brighten up any space. 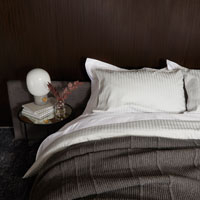 The striking waffle weave is supremely soft, lighter in weight and widely coveted by hotels across the world. Given its lightweight, it would be ideal for us during the warmer spring and summer months. Featuring large, functional pockets and a tie belt, this robe ticks all the boxes and would not look out of place in a high-class spa. 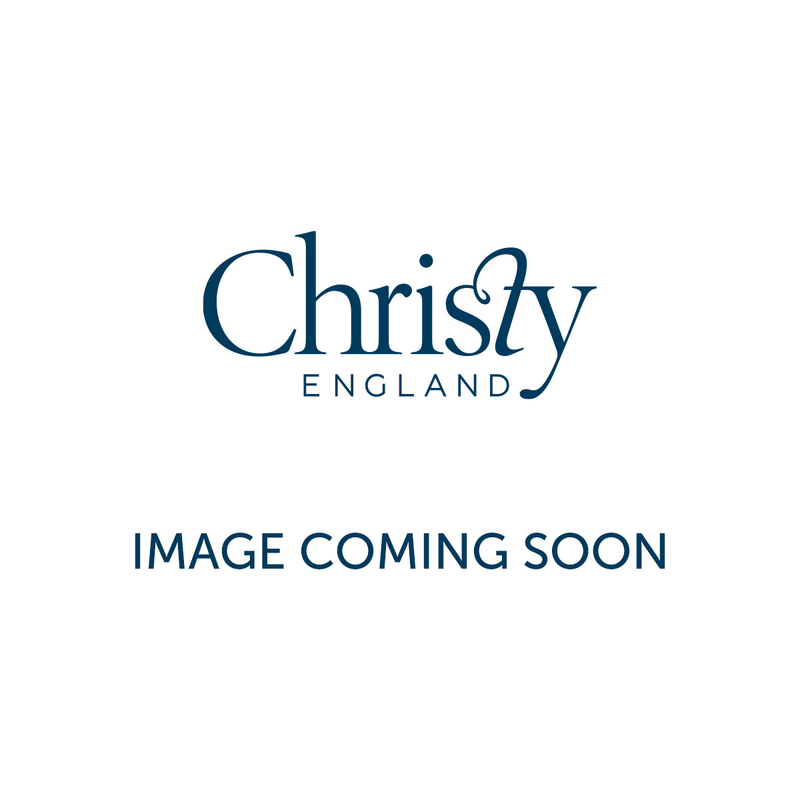 It offers that signature Christy luxury look and feel whilst being eminently practical. Look below to explore this range further. 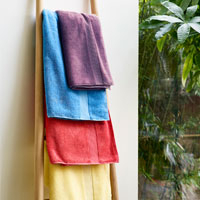 Waffle weave is world famous for its superb absorbency making it an excellent choice for any robe. This unique weaving technique allows a greater amount of air to pass through the robe, ensuring that it dries at a far faster rate. Furthermore, the classic waffle pattern provides a greater surface area for absorption, thus significantly improving the rate. 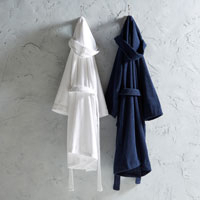 We recommend pairing this robe with the equally luxurious Christy Renaissance towel in White.